Searching for an SUV that can handle your off-roading adventures? Visit Antioch Jeep to take a look at the 2019 Jeep Compass! With the available 4×4 system, you’ll be able to explore off the path and connect with nature like never before. Bad weather? The available snow and rain-ready features will have you prepared to travel in any conditions. 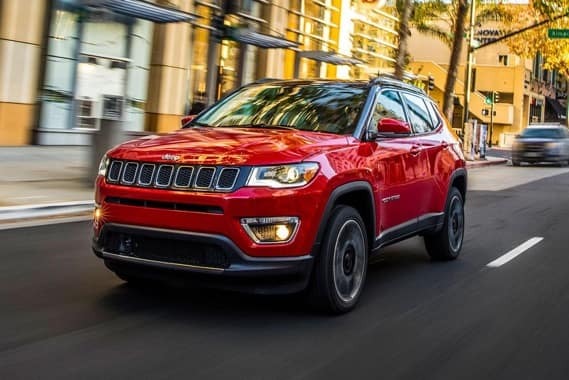 For more information about the 2019 Jeep Compass stop by Antioch Jeep! Serving Antioch, Illinois.